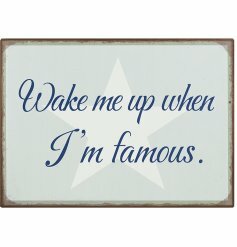 Wholesale signs and wholesale plaques. 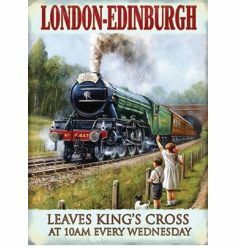 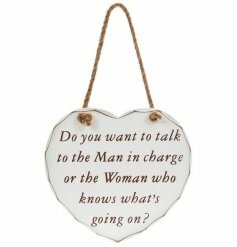 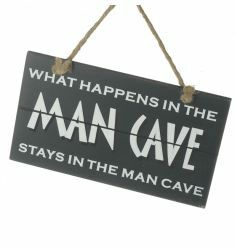 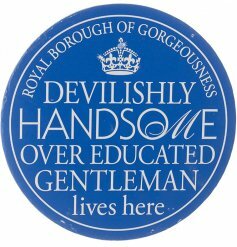 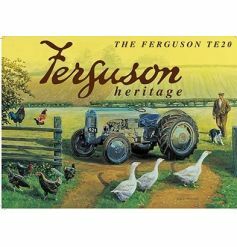 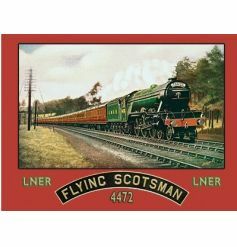 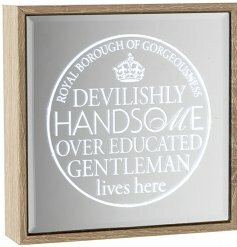 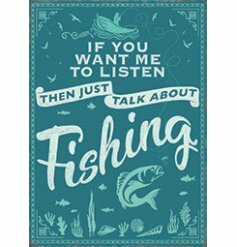 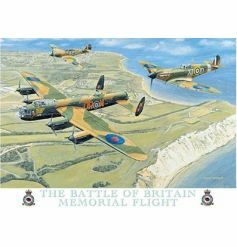 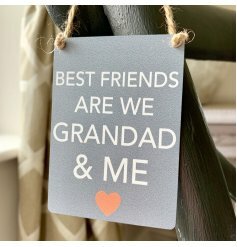 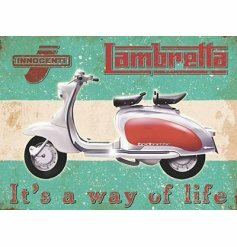 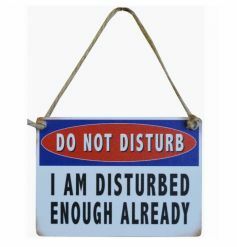 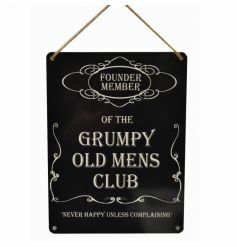 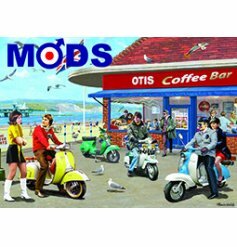 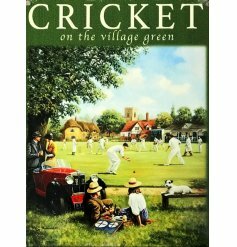 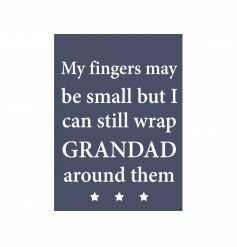 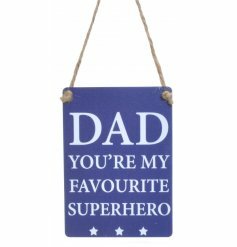 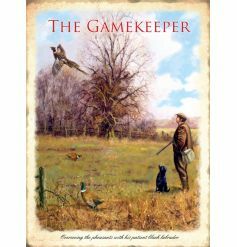 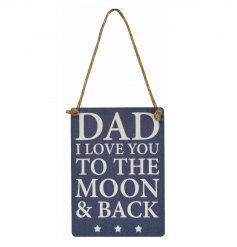 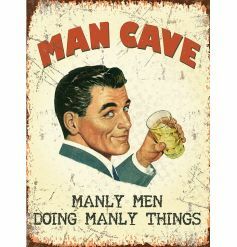 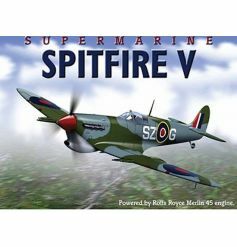 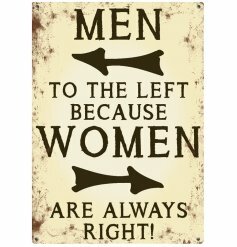 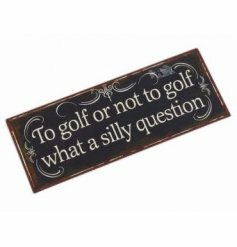 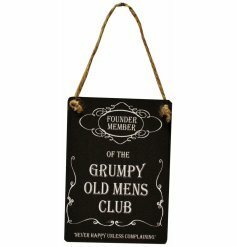 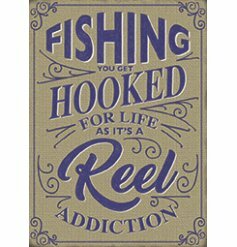 Our collection of male themed signs are perfect for Father’s day gifts, birthday gifts and special occasion gifts. 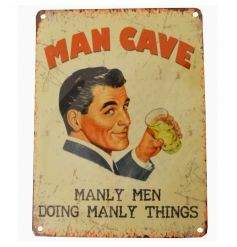 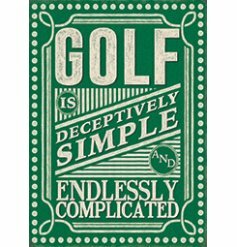 Shop dad signs, daddy signs, grandad signs, man cave signs, retro signs, vintage metal signs, mod signs, car signs, and sports signs. 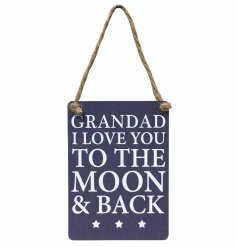 We have rustic plaques, wooden plaques and shabby chic plaques. 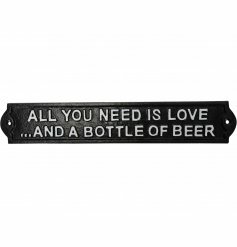 Shop metal signs and mini signs. 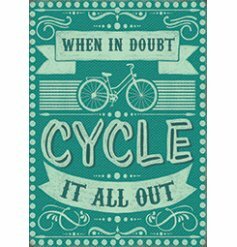 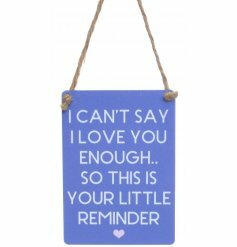 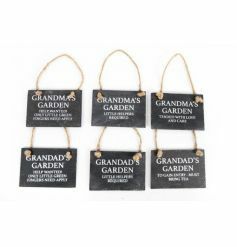 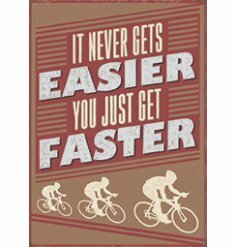 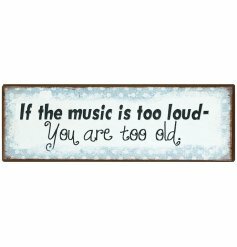 We have signs and plaques with heartfelt and humorous quotes as well as sentiment slogans. 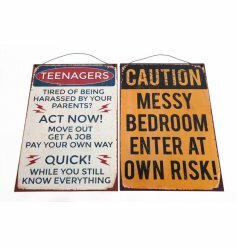 These signs make great male gifts.